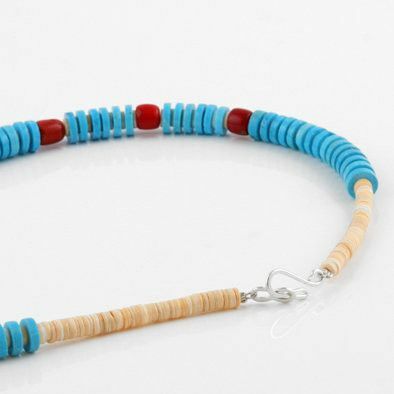 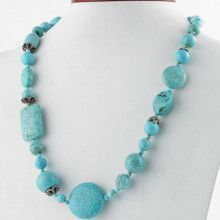 This one of a kind necklace features turquoise and coral beads. 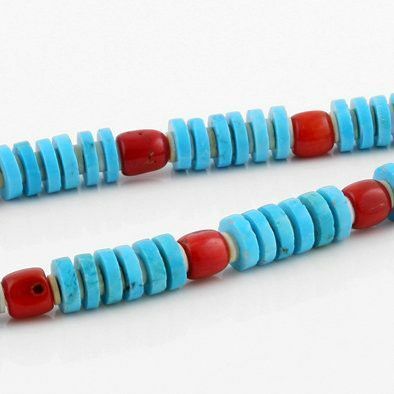 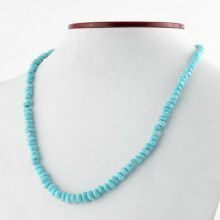 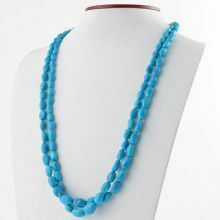 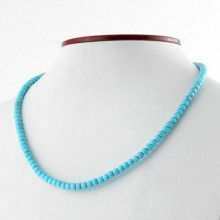 The turquoise beads measure Approximately 3/8" Long, while the coral beads measure 1/4" long x 3/8" wide. 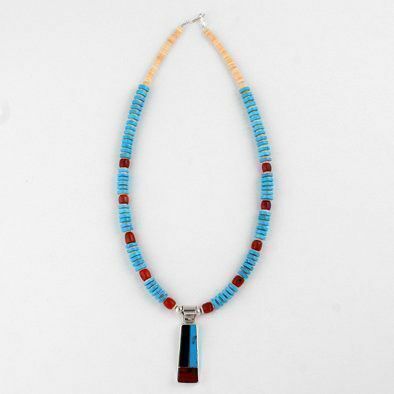 The Necklace itself has a length of 18" long. 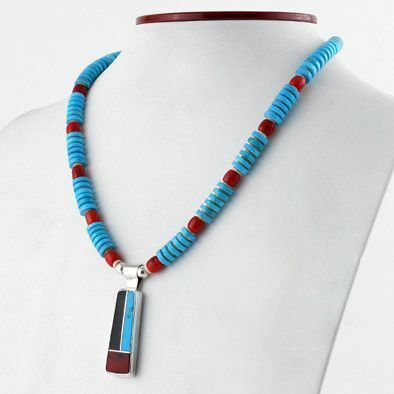 The stunning Zuni inlay pendant features sterling silver and a design of turquoise, black onyx, and red jasper. 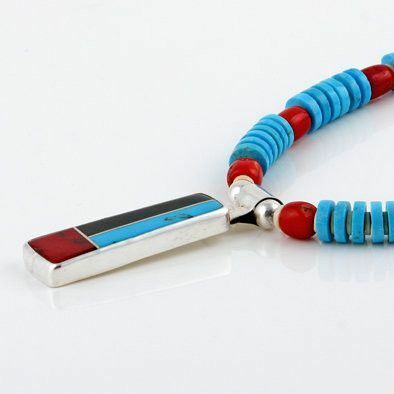 This pendant measures 2" long by 1/2" wide. 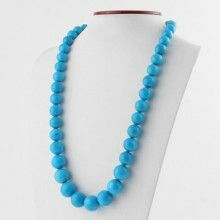 Coral Beads: 1/4" x 3/8"